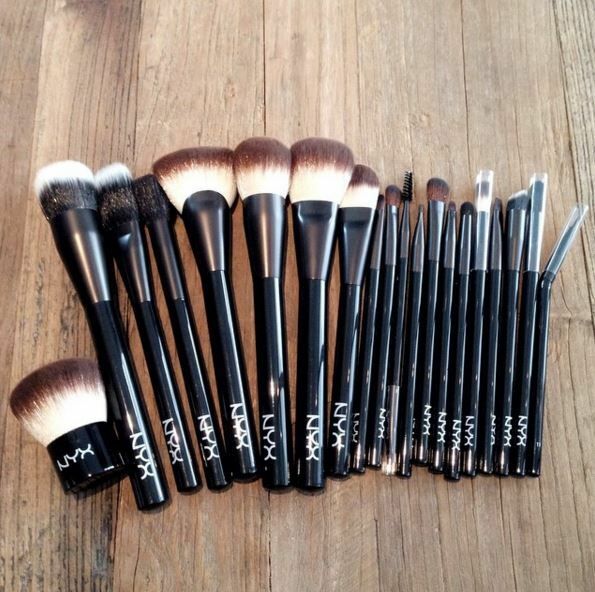 Makeup Brush Brands You NEED to try! 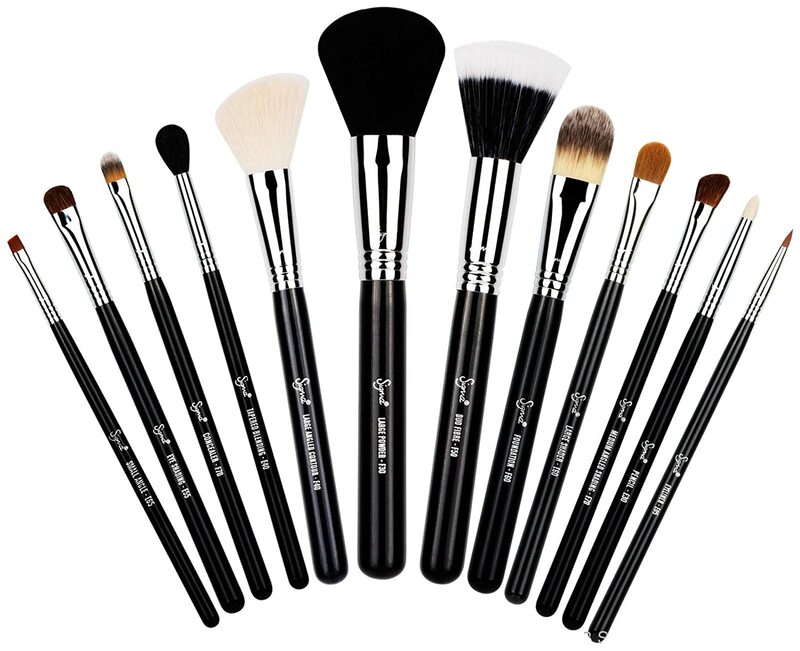 If you’re a Makeup Artist or Beauty Enthusiast, then terms such as a kabuki brush or a blending brush won’t seem alien to you… You’re already aware of the different types of makeup brushes that are available in the market at the moment, and you know them, A to Z! 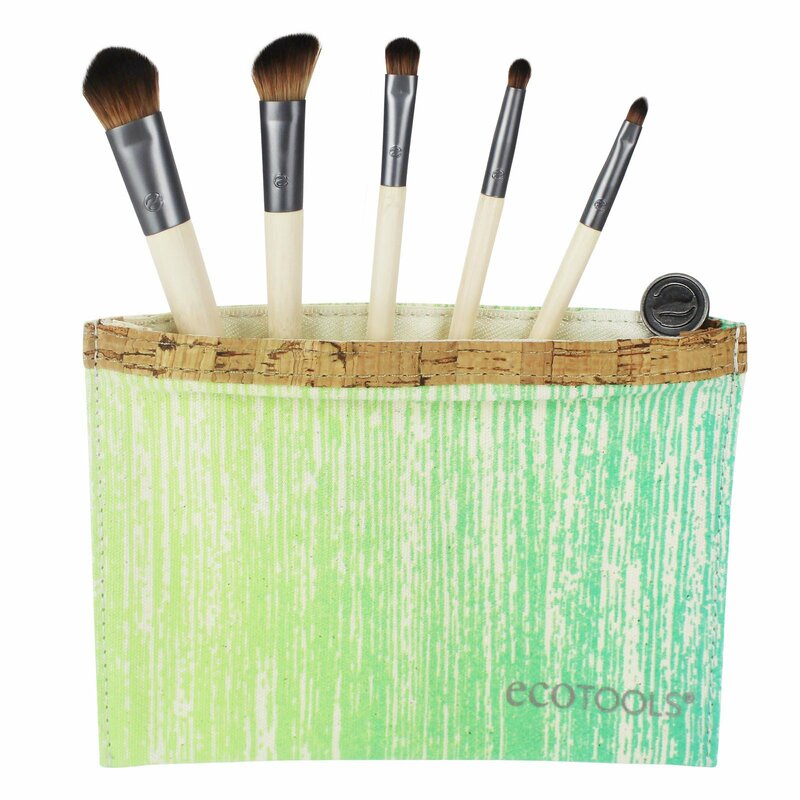 They aren’t the same brush, and if you would like to learn more then Click HERE for our ultimate guide to makeup brushes and their uses! 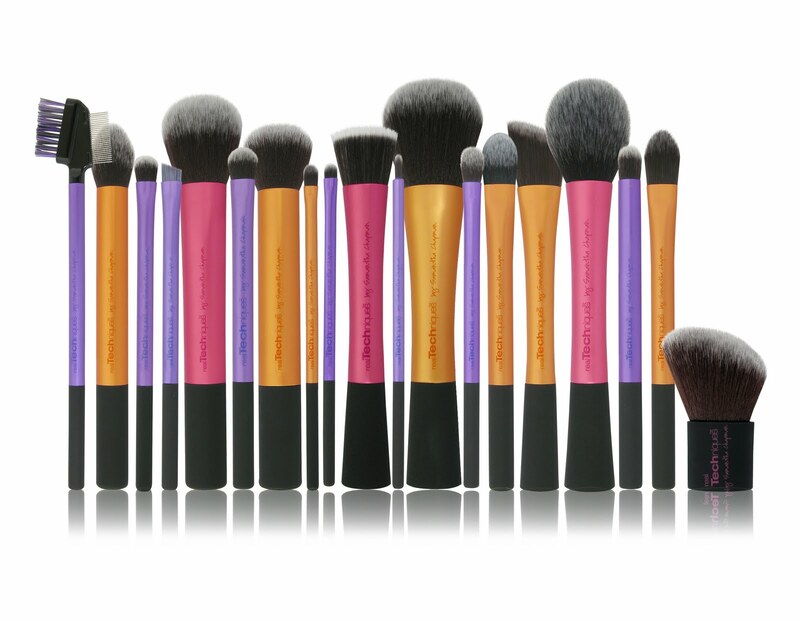 At Beauty Hooked, we’ve compiled 9 makeup brush brands that you need to try! Purchase them at your nearest The Body Shop! 10 DO's & DON'TS For Your Big Day!